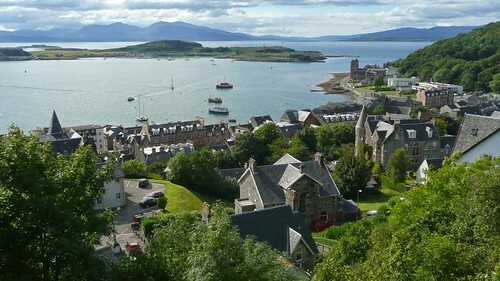 Visit Mull & Iona, Western Argyll, Skye and Eilean Donan on this 5 day odyssey of the important islands off the west coast. 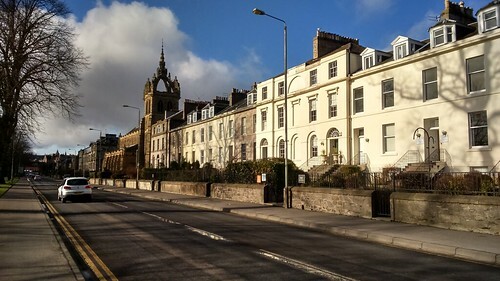 Departs Edinburgh. 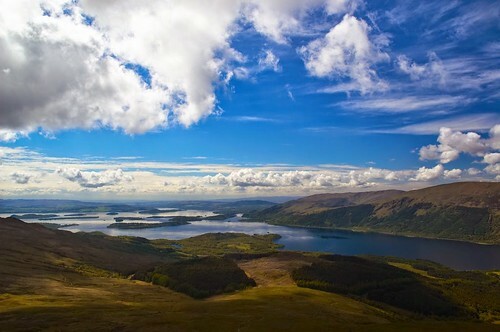 Loch Lomond National Park ~ Oban ~ Iona and Staffa ~ Castle Stalker ~ Eilean Donan Castle ~ Isle of Skye ~ Castle Stalker ~ Cuillin Mountains ~ Mull ~ Loch Ness. 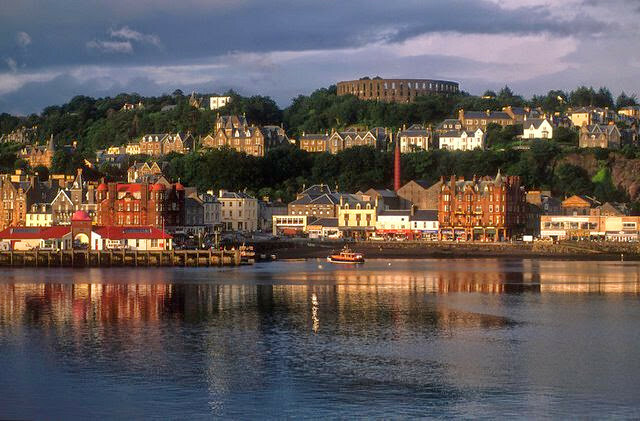 Stay 2 nights in Oban ~ seafood capital of Scotland, and 2 nights in the picturesque harbour town of Portree, on the Isle of Skye. 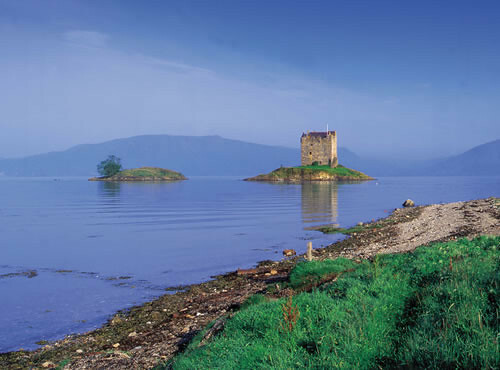 takes you north past Stirling Castle, and then west to Scotland's first National Park around Loch Lomond, and the bonny banks. 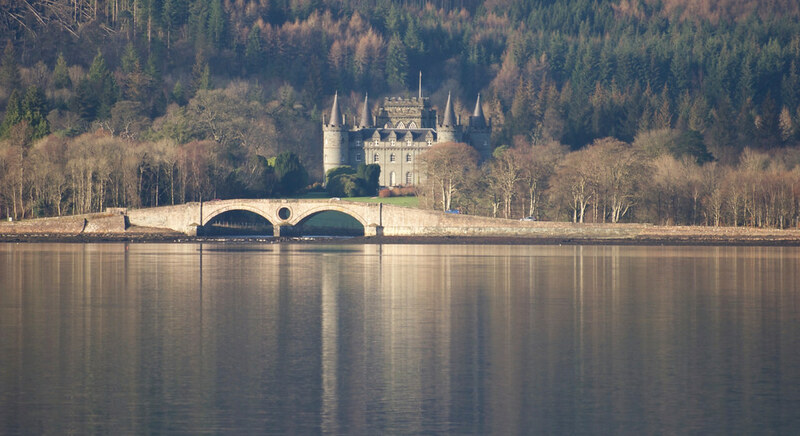 You will travel through the impressive mountains of the West Highlands through the magnificent white-washed 18th Century town of Inveraray, home to the Campbell Clan and the Duke of Argyll. 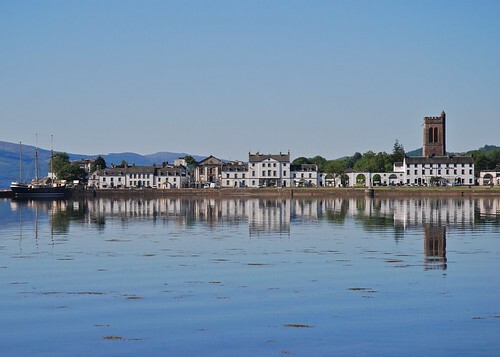 The afternoon will be spent in the heart of Argyll exploring the area close to the ancient Kingdom of Dalriada before arriving in bustling town of Oban, the gateway to the islands, for your 2 night stay. 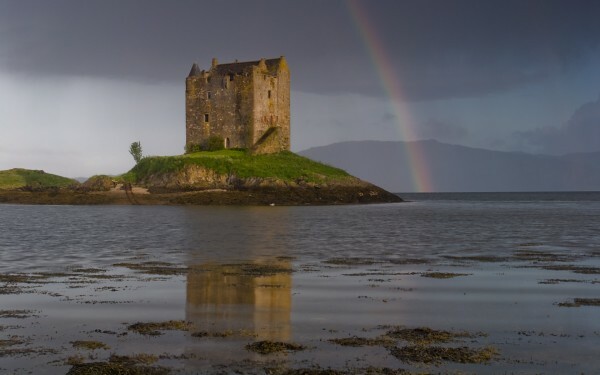 is an early start crossing on the ferry to Mull and enjoying an island adventure exploring her dramatic coastlines and wild beauty, before taking the small ferry to the peace and tranquillity of Iona - birthplace of Celtic Christianity and ancient burial ground of Scottish Kings. 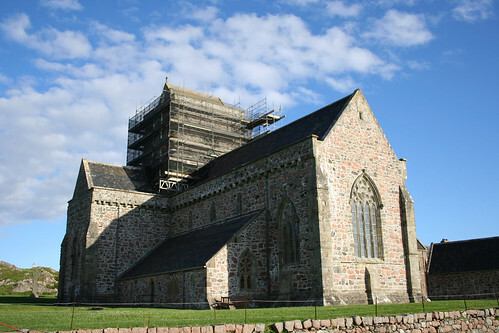 Here you can visit the historic abbey with its intricate carved crosses in the churchyard or explore the rocky headlands and sandy coves of this island gem. 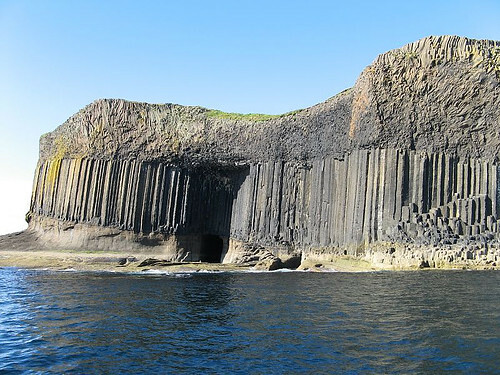 There is also an opportunity to take a small boat out to the island of Staffa and view the dramatic basalt columns immortalised by Mendelssohn in his Hebridean Overture "Fingal's Cave". 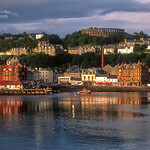 You then return on the ferry to Oban for your second night. This is a very flexible day on Skye. 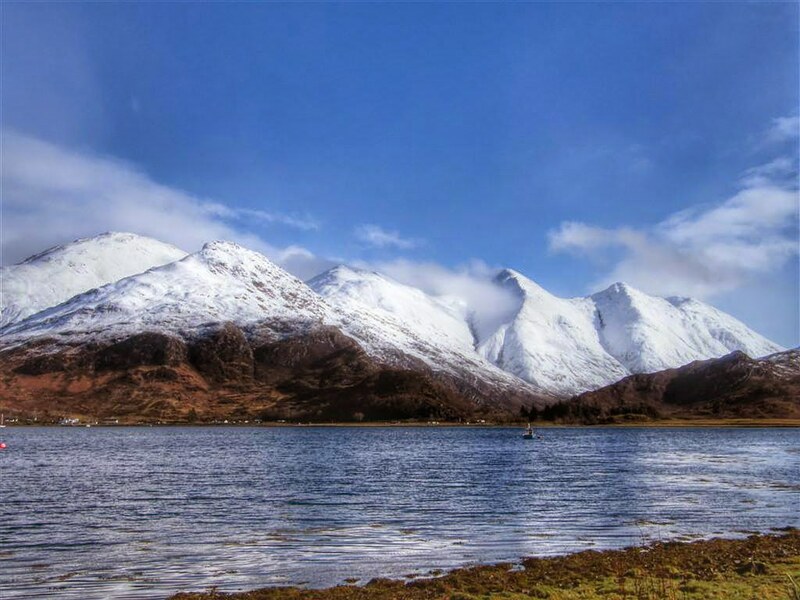 There are many possibilities depending on the weather and your driver/guide will use his/her local knowledge to decide on the best day out for the group. 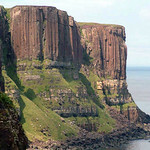 For example: heading west towards the 13th century home of the Clan Macleod - Dunvegan Castle, the emerald green valley of Glendale or the dramatic sea-cliffs and lonely lighthouse at Neist Point. 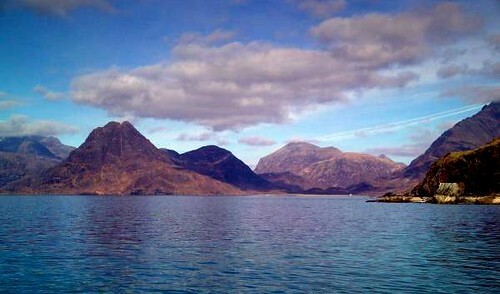 In the afternoon the tour may concentrate on the south of the island. 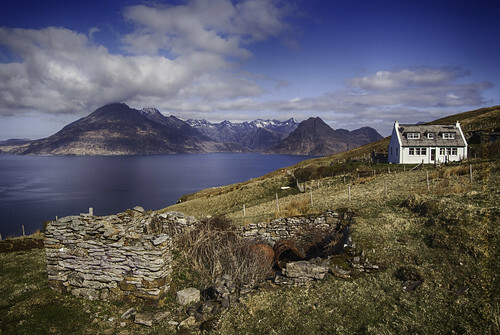 Spend time heading down to Elgol for seascapes and views of the Cuillin, or Talisker and its beautiful bay or perhaps Glenbrittle and its famed waterfalls. 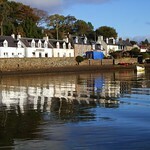 We return you to your accommodation in Plockton in the late afternoon for you to enjoy a free evening in the village. 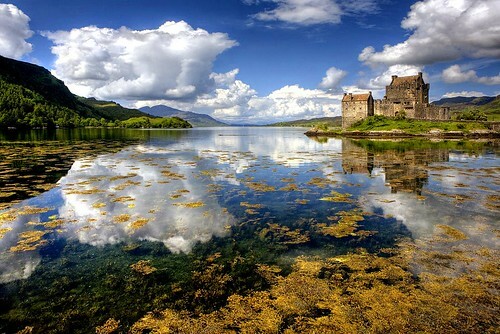 You will be collected from your accommodation for the short drive to the famous stronghold of Eilean Donan Castle, used in the film "Highlander", set at the junction of 3 lochs as protection against Viking raiders. 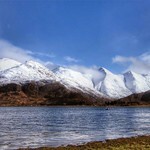 Then you travel east taking in the stunning views over Loch Duich and the 5 Sisters of Kintail. 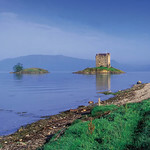 Continue on to Loch Ness for lunch and the possibility of spotting "Nessie". 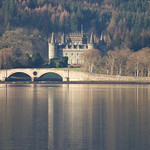 Heading south now through the Grampian mountains along Loch Laggan, made famous now as "Monarch of the Glen Country" before passing Dalwhinnie, home to Scotland's highest whisky Distillery, and onwards into Perthshire where we stop for refreshments before heading back to Edinburgh past Perth and over the Forth Road Bridge. 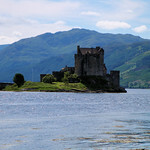 My husband and I did the Isle of Mull, Iona and Skye Highland tour. Our guide Suu Caledonia was magnificent. She is a fantastic driver and got us out of some tight spots on the one lane roads. Her storytelling is amazing. We felt like we were transported to the highlands. We were amazed with not just the facts and dates she knew but how she presented it. 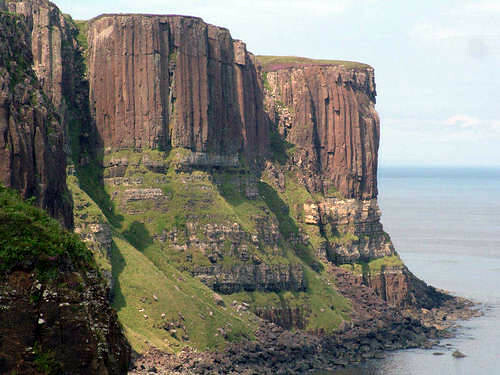 The tour is very well organized and does a great job of showing off the Highlands. The mini bus (16 people) makes it easier to get people in and out and we can stop at places that big buses can't. The hotels and B&Bs they pick and restaurants they recommend were all excellent. 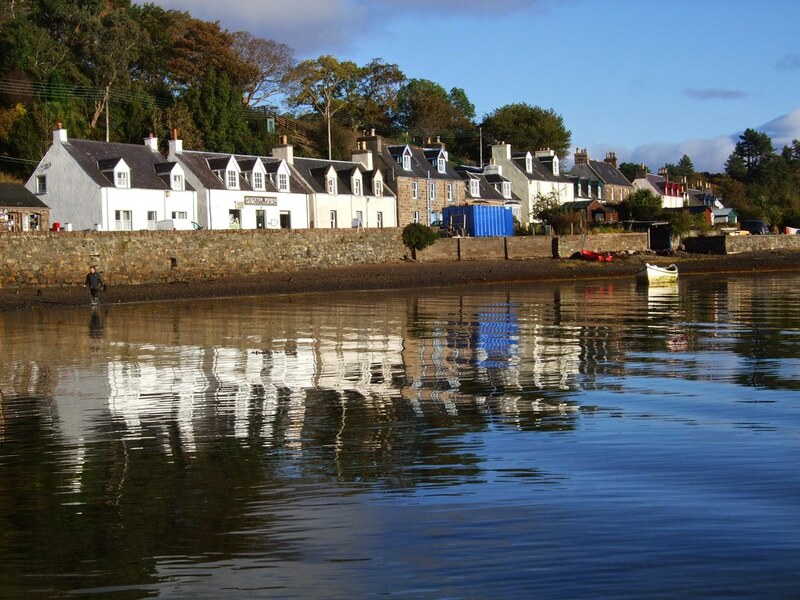 We especially loved the town of Plockton for our two night stay on the way to Skye. 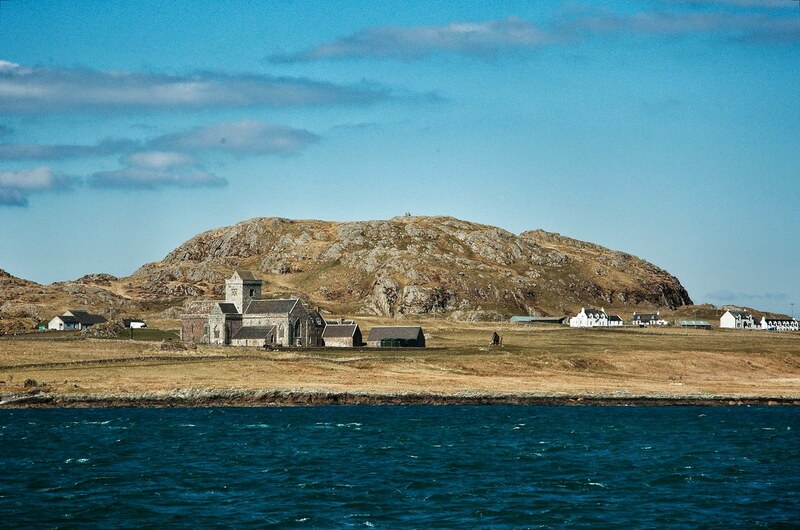 Our favourite island to visit was Iona as we enjoyed the walk up to the top of a large hill and could see the entire island. I enjoyed seafood for almost every meal and all of the B&B's we stayed in provided hearty and yummy breakfasts. 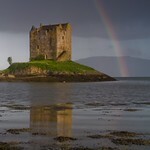 My wife and I just did a 5 day tour of Iona, Mull, Skye. Our guide Matt was incredible. He kept the group entertained with stories, music, and history and made sure that no one ever felt left out no matter what kind of places we visited. We cannot thank him enough for the experience he gave us and we consider him a friend not just a guide. Where do I start....First - this was a GREAT tour. Met Some wonderful people - only 12 of us. Jamie (guide) was THE BEST! 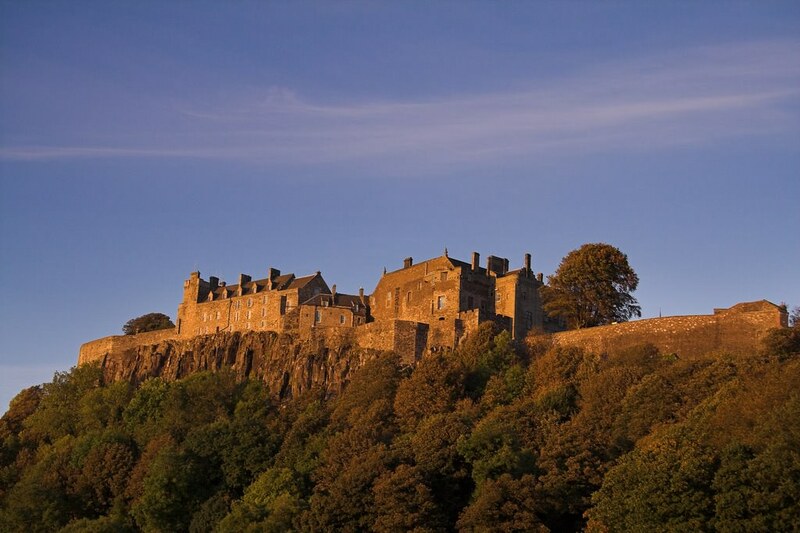 Story after story so you really felt Scotland's history and if you listened, you might hear the smashing of swords as the Clans clashed and crashed together! We were also joined by Grant (in training?) for the first 3 days. Such a happy, silly, enthusiastic and energetic man. We missed him when he had to leave! 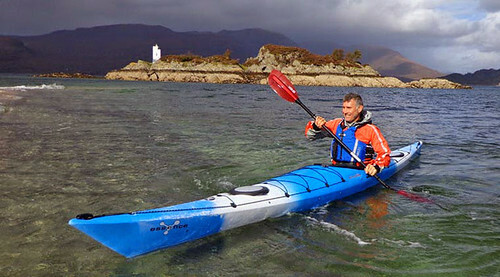 It is also evident that Jamie's love for his country directs his enthusiasm in wanting YOU to feel the uniqueness of this country and see all the special little spots that otherwise, you may never have! And...it is beautiful. 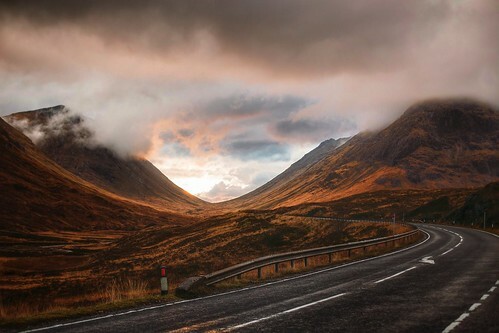 The highlands are breathtaking. 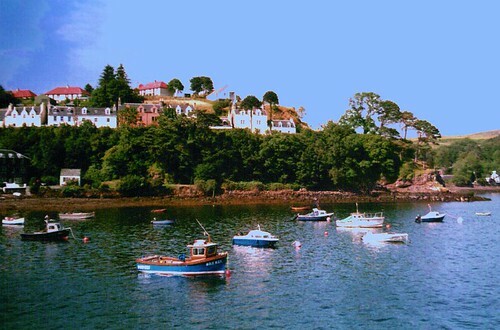 Mull is soooo peaceful and beautiful. 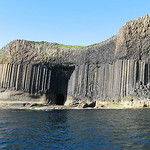 Staffa with it's little puffins (did we see a puffling?) 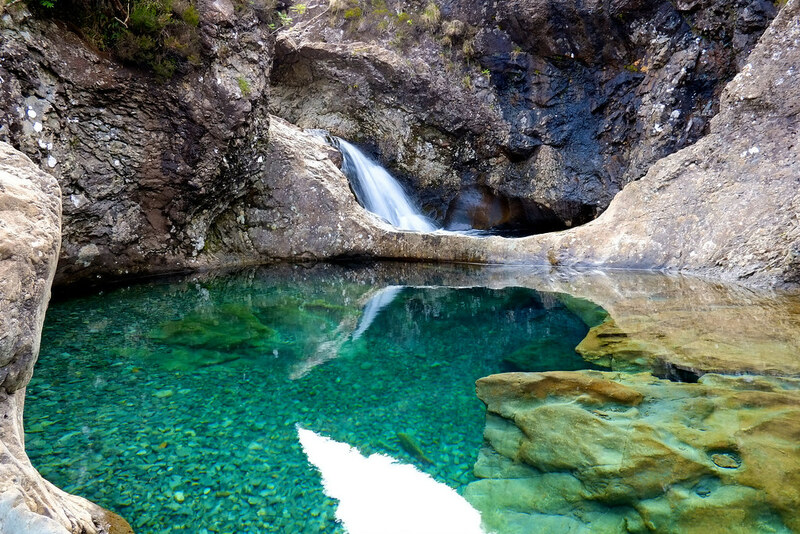 and rock formation - beautiful. 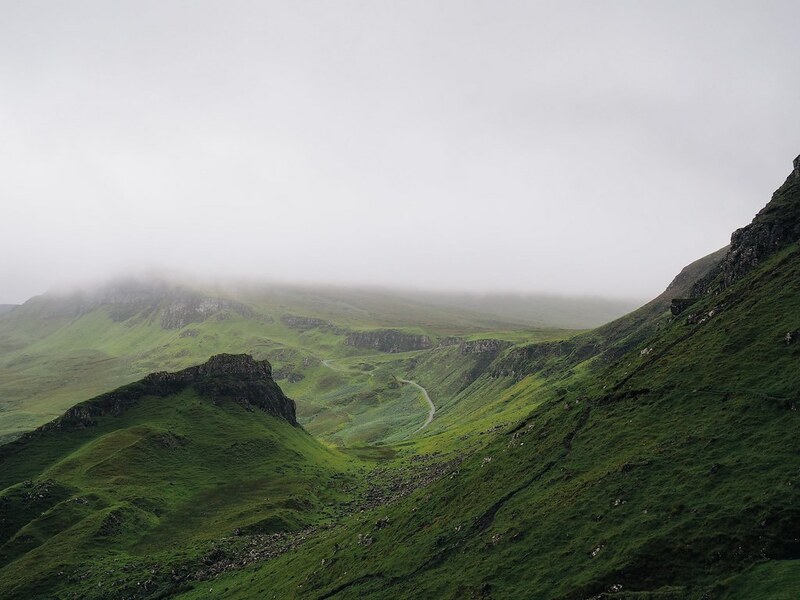 I want to talk about the beauty of the country, the open fields and tall mountains, the broken castles and the renewed ones, the Glen's, rocks, trails, sheep, birds, flowers, etc, because I KNOW we would have missed so much of this if we HADN'T taken the tour. The accommodations and those who run them were terrific - hand picked. Jamie was honest and would offer us choice for eateries, etc. Amazingly, Jamie also knows where almost EVERY bathroom is in Scotland! Seems a bit preoccupied with that knowledge...... And his driving skills! Again, the best! We would not have ever been able to maneuver around this country the way Jamie can! Mind you, we all had to tighten our tummy's a few times (Jamie's request). He is also very courteous to the livestock on the roads....of which there were plenty. Seriously, not ONCE did we feel uncomfortable on any road/valley/high mountain trail, etc. He's a terrific driver! We had plenty of time to explore and hike about. On our tour we were also fortunate to have a gentleman in his late 80's, born and raised in Scotland who had been a great hiker and climber. He also passed his knowledge on to us. Jamie and Grant treated him with utmost respect and were genuinely glad to have him on board as were we. I can't say enough positive comments about this tour. My only regret is that we hadn't booked a longer tour. We had to part ways with our new 'family' on day 5 as they continued on to the Orkney's. It will just mean that we will have to return! Thank you again for this wonderful adventure and miss you already! Our Tour Guide, Doug was "brilliant!" Not only was he knowledgeable of the history and areas visited, but had great stories that really enriched the experience beyond our expectations! He is a true professional who really cares about each guest individually and went out of his way to make sure everyone enjoyed themselves. 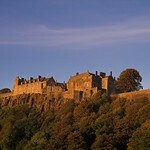 This tour covered a great deal of beautiful Scottish scenery, history and culture without feeling rushed. 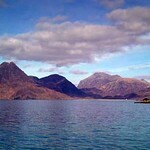 The B&B accomodations were great...Especiallyin Plockton. 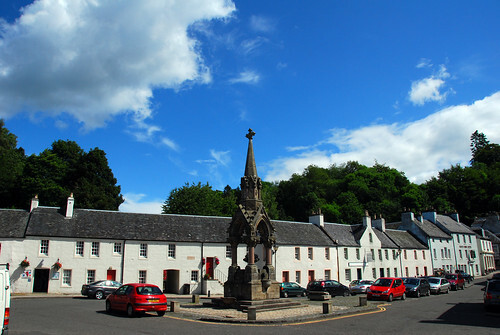 The Innkeepers were very friendly and helped enrich the small Scottish town experience. 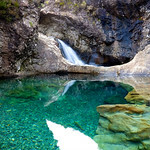 We are not big on bus tours, but this small group tour was far better than anything we expected. 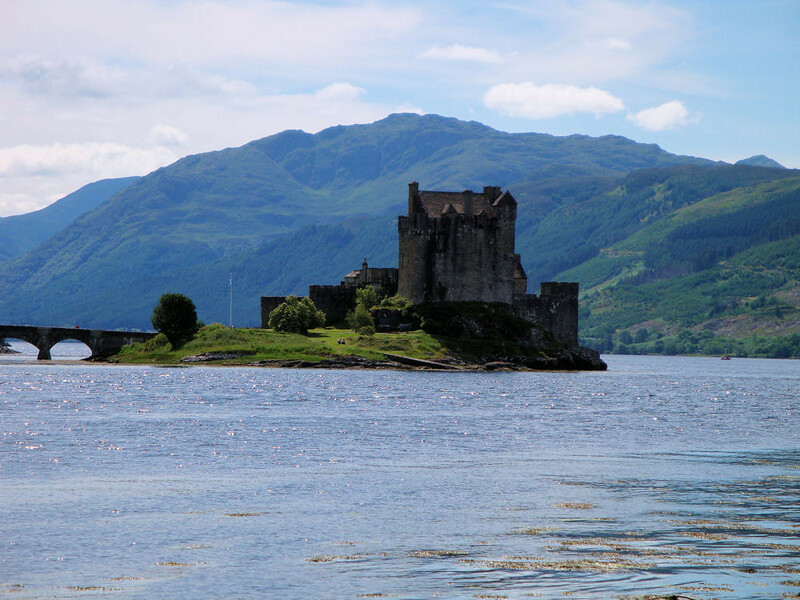 The itinerary was well designed to give us a wonderful taste of Scottish Highland scenery, History and hospitality, Our guide Ross went all to give us information and happy to adjust where possible to accommodate requests. The B&B ensuite accommodations were comfortable and great experiences. 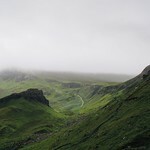 The only downside of the trip was the long travel times especially to Isle of Skye which I realize is unavoidable. And my inability to understand the strong Scottish accent quite a lot of the times. Otherwise it was a great trip. This is the first time I've felt compelled to write a review, and since I read most of these before booking my trip from the USA, I hope it will help. This tour was amazing! Our tour guide Jamie was accommodating, funny, and truly tried to connect with each of us, and make sure we all were able to see what was most important to us. His stories gave us all the background of the history to each place we drove by, and he coordinated his music to go with each place! Very clever! We truly lucked out by having wonderful people on the tour, and we quickly felt like a team in all we did, which made the experience that much more memorable. 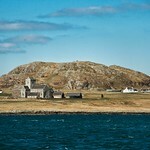 If you are able to take the wooden boat over to see the Puffins from Iona...do it! That was a once in a lifetime experience as they flew up to the cliff we were on to find their nests. 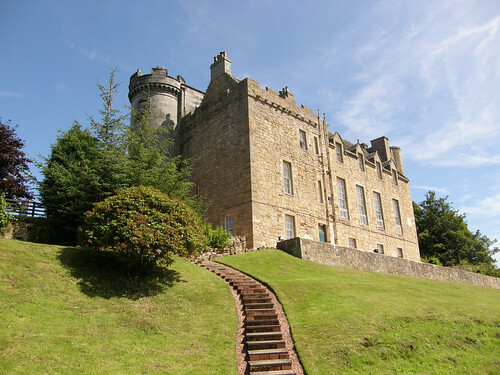 The frequent stops to use bathrooms, walk around castles, and get coffee and snacks was a lifesaver for me due to a bad back, so it broke the driving up nicely. The only suggestion is in Portree if you want a double bed make sure you specify or you might end up with two twins as we did! We asked for a hotel in town, and glad we did so we walked around very easily late into the night. Would highly recommend it! Looking forward to one day coming back with our kids. 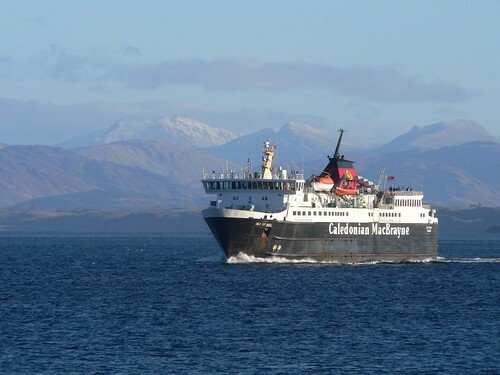 All ferry and bridge crossings except optional sea trip to Staffa. Discounts apply to Children between 5 and 16. 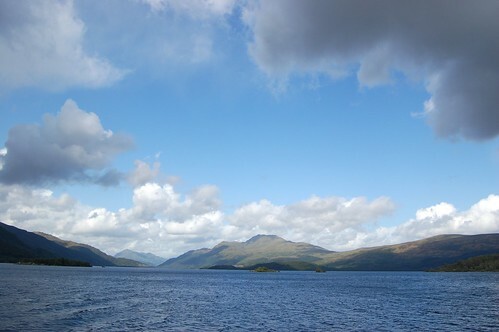 Britain's largest inland waterway, measuring 22 miles long and at certain points up to five miles wide, is Scotland's most famous (uninhabited!) 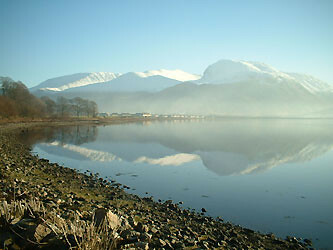 loch, thanks to the Jacobite ballad about its "bonnie banks". Iona is a small island - barely three miles long and a little over a mile wide - but its importance to Christianity is out of all proportion to its size.